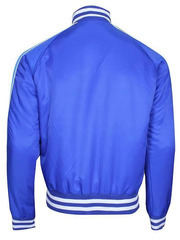 Celebsoutfits has the complete solution of your fashion desires. 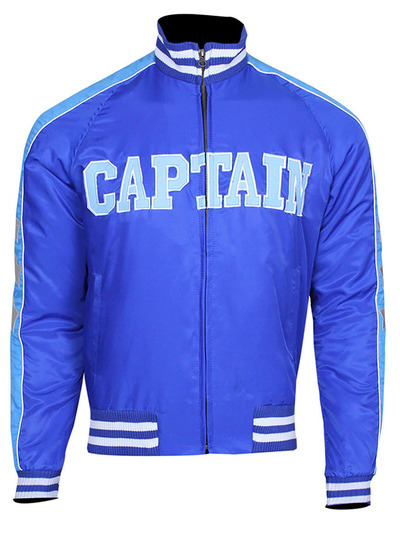 This Captain Boomerang blue lightweight jacket is an ideal option for all athletes. Suicide Squad has shown us many cool characters wearing striking costumes. 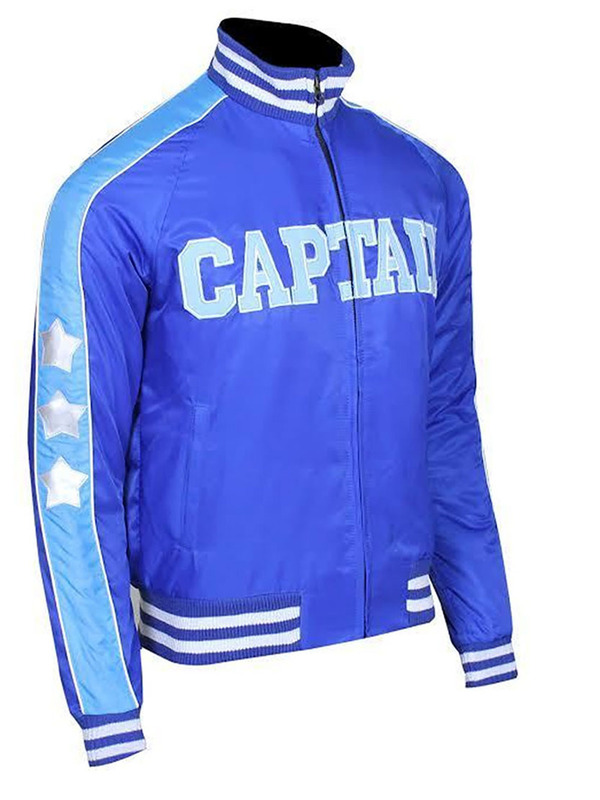 This Captain Boomerang Suicide Squad Satin jacket is the one. 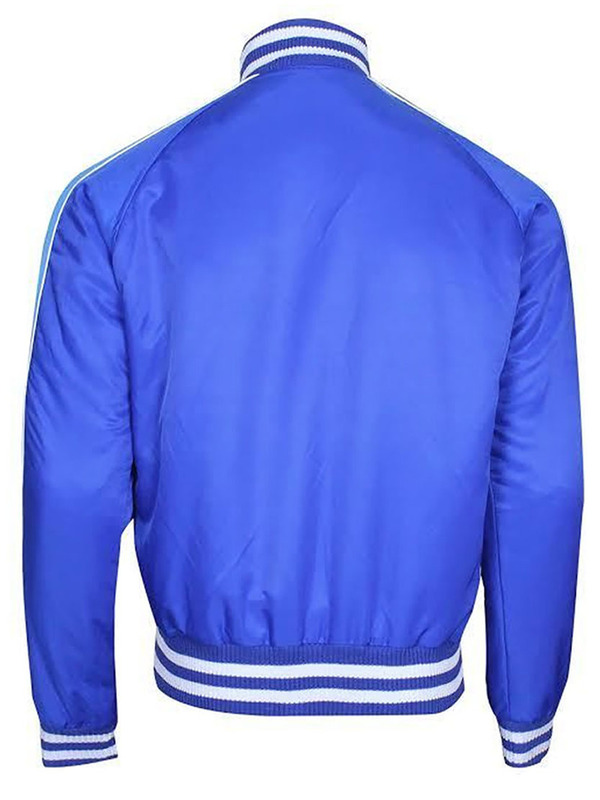 Car boot sale ad details Suicide Squad Captain Boomerang Blue Satin Bomber Jacket for sale in London. 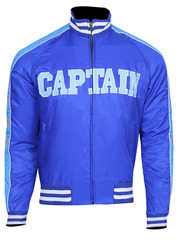 Suicide Squad Captain Boomerang Blue Satin Bomber Jacket available on car boot sale in London. More Other clothing for sale in London and more second hand sale ads for free on 2lazy2boot - London car boot fairs - 41661.